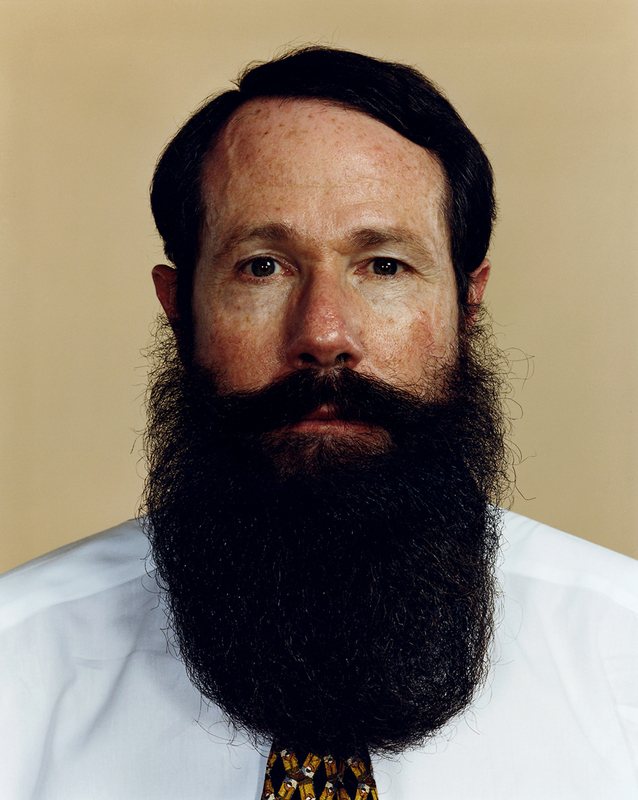 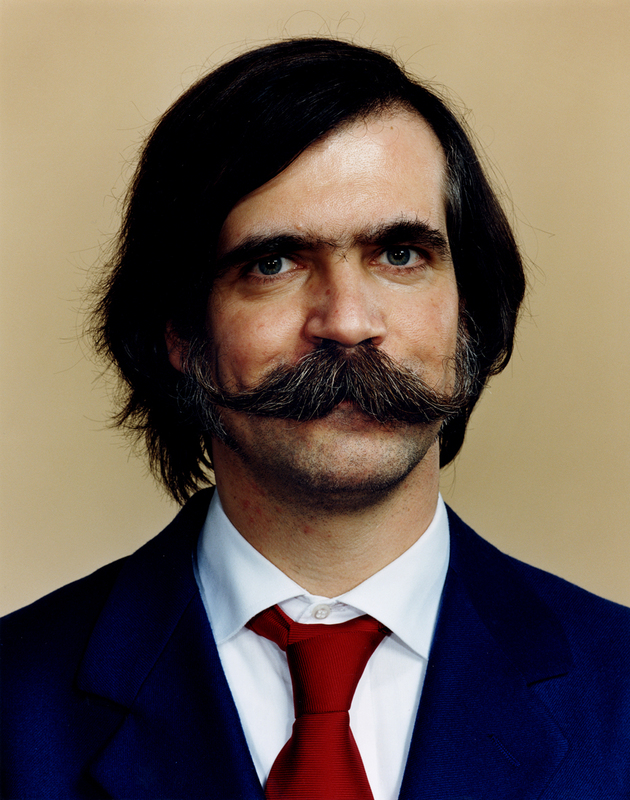 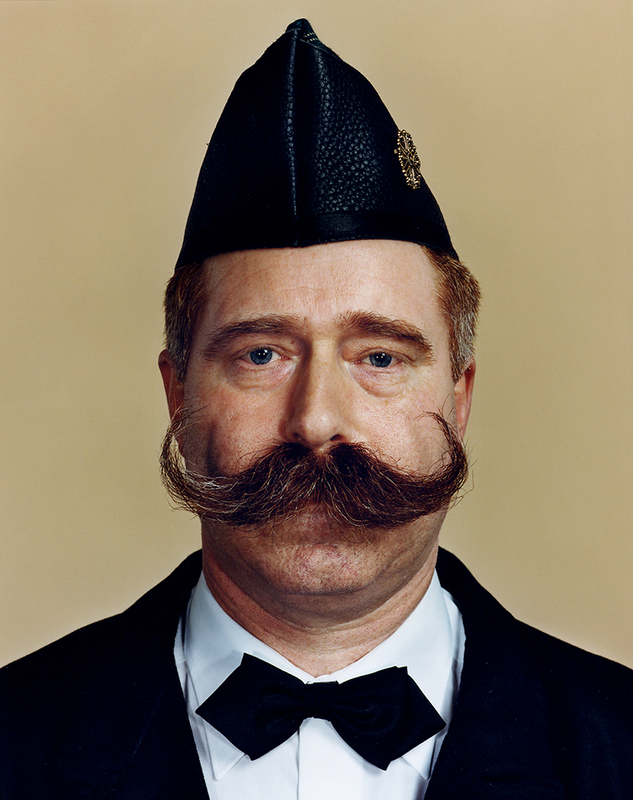 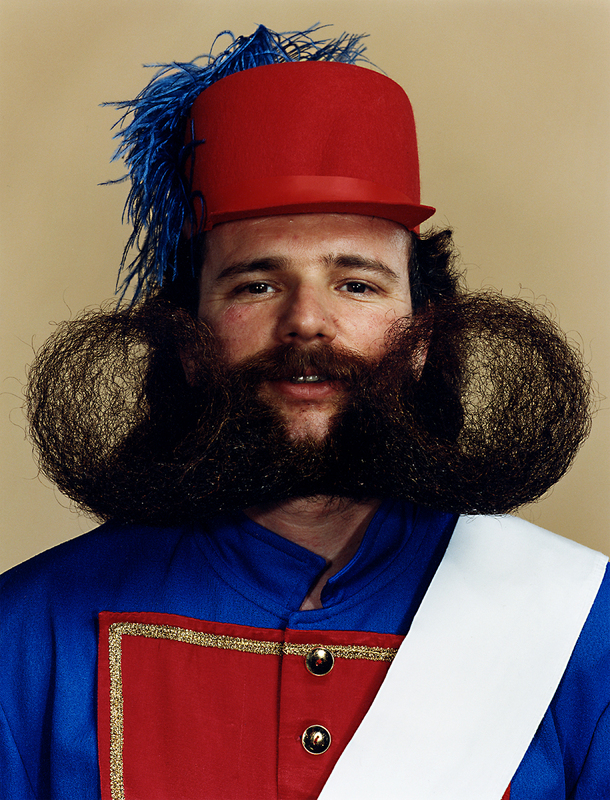 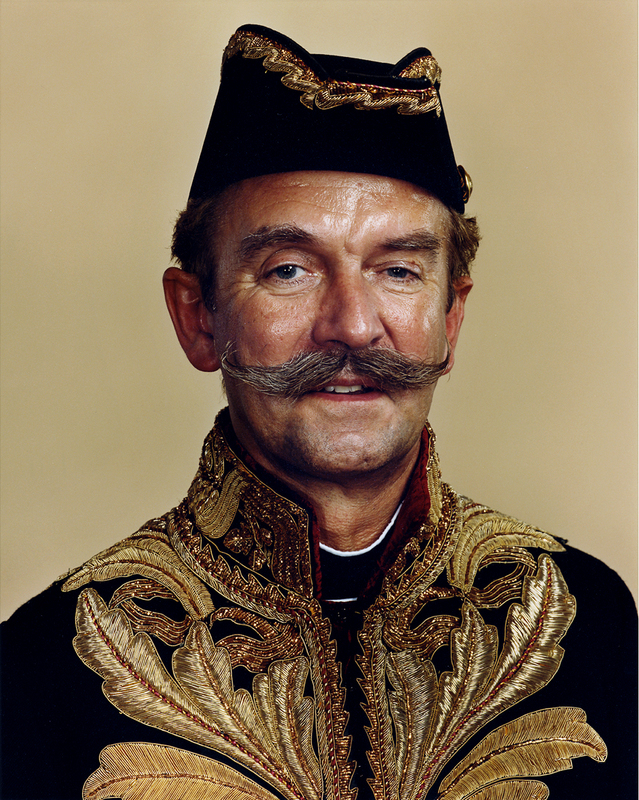 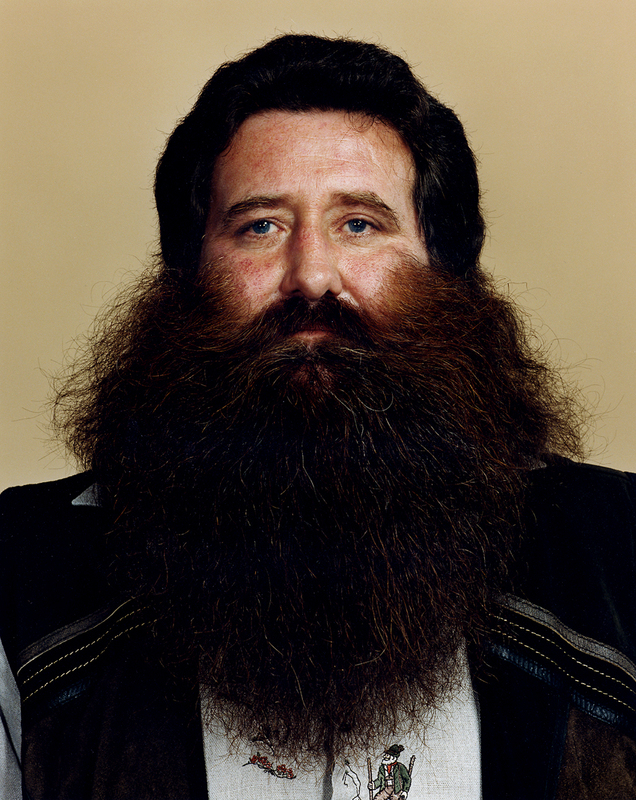 The photos collected here represent some of the earliest portraiture from The World Beard and Moustache Championships, recovered from the original website. 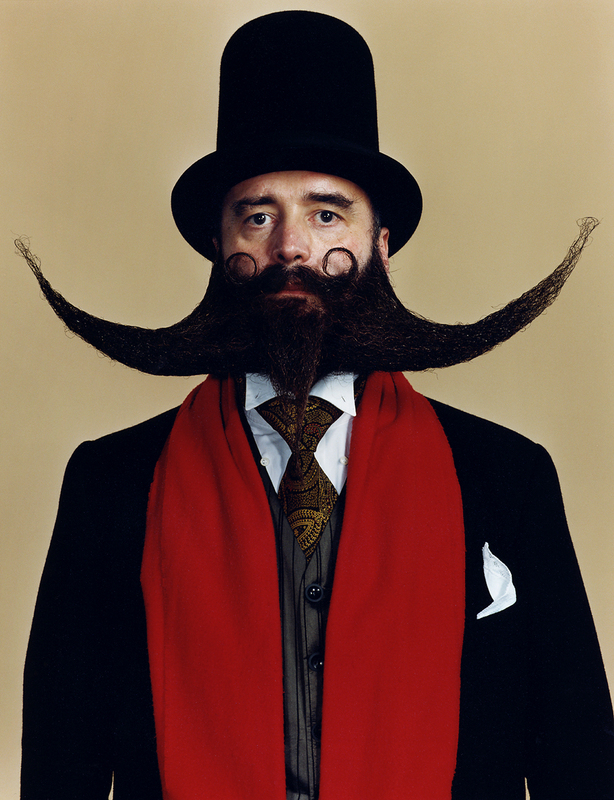 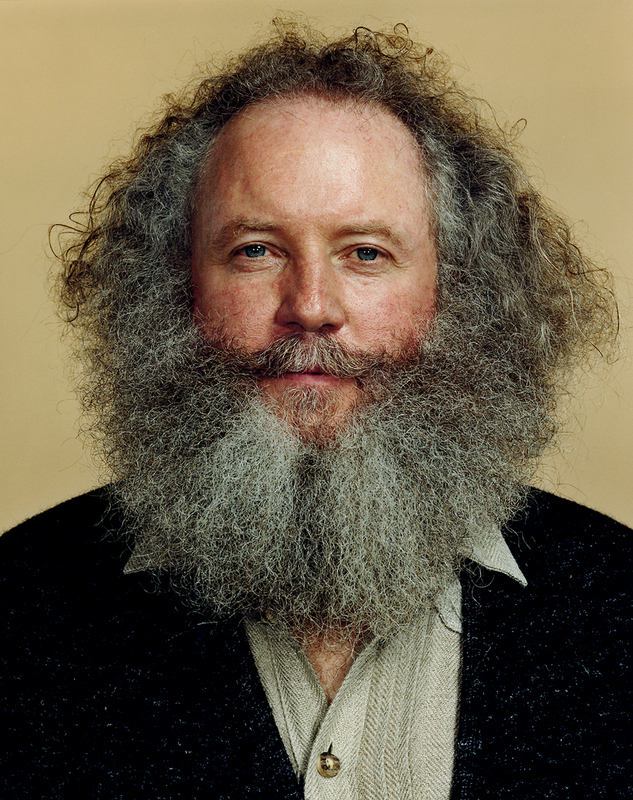 May they serve as enduring examples of the incredible works of the world's finest beardsmen. 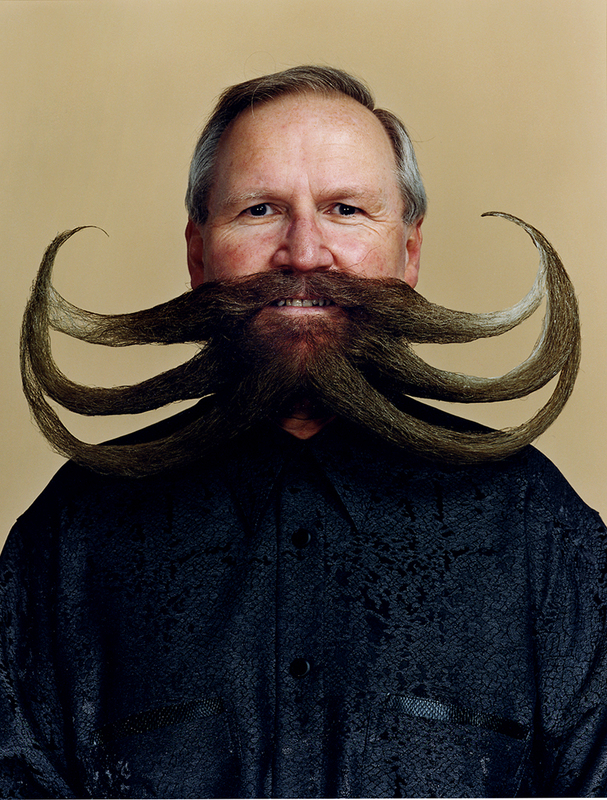 For more beard images, visit Beard Team USA and the Categories page of this website.